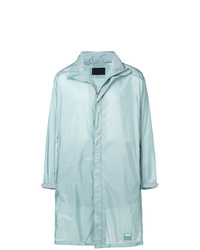 Prada Midi Raincoat $1,251 Free US Shipping! 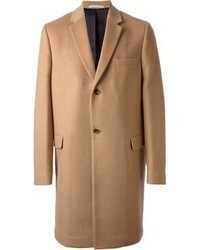 Prada Wool Coat $1,592 $3,185 Free US Shipping! 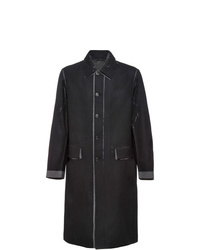 Prada Single Breasted Coat $1,299 Free US Shipping! 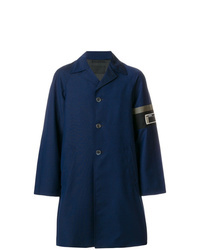 Prada Linea Rossa Long Jacket $881 $1,763 Free US Shipping! 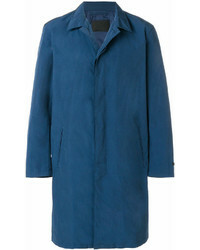 Prada Classic Midi Raincoat $1,251 Free US Shipping! 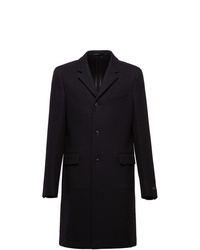 Prada Wool Coat $1,706 $2,844 Free US Shipping! 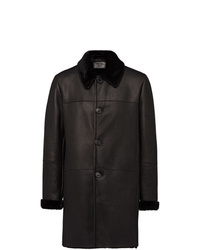 Prada Shearling Coat $3,868 Free US Shipping! 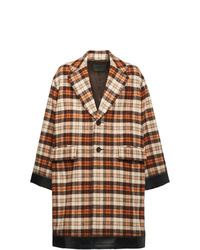 Prada Single Breasted Midi Coat $2,446 Free US Shipping! 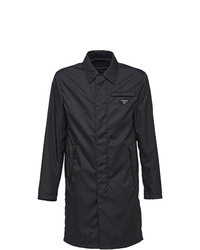 Prada Zipped Jacket $975 $1,949 Free US Shipping! 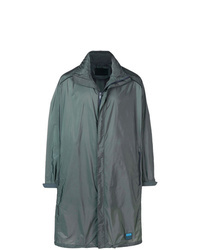 Prada Nylon Gabardine Raincoat $1,365 Free US Shipping! 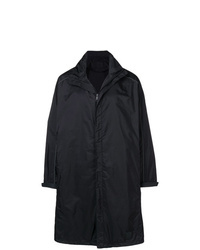 Prada Oversized Windbreaker $1,251 Free US Shipping! 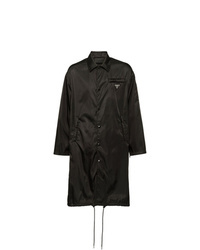 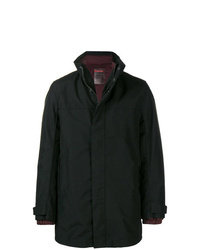 Prada Gabardine Raincoat $1,422 Free US Shipping!